Time Delay Range: 0.5-20 Sec. 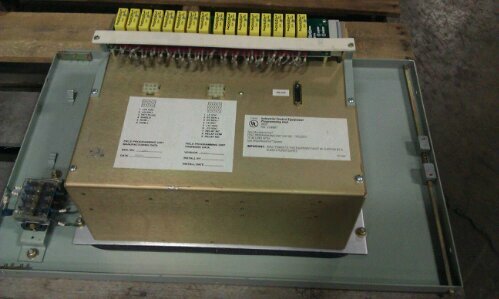 Each used WCT1-120AC-5 will be cleaned and tested prior to shipping. 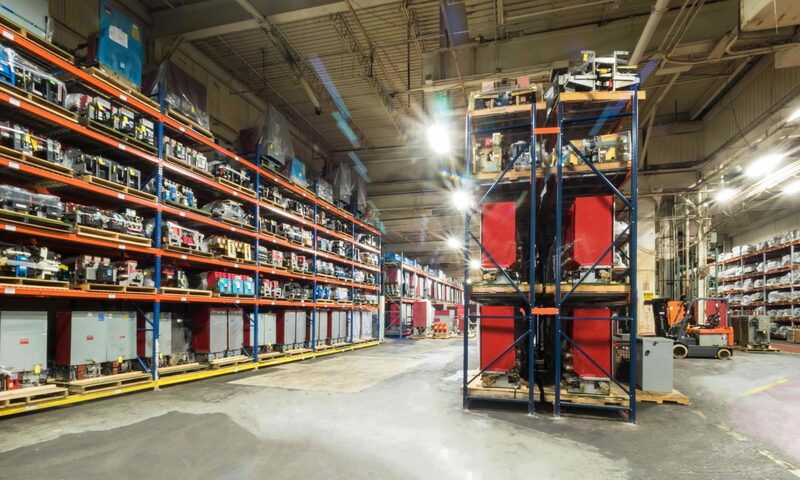 Each used 12IAC53A2A will be cleaned, tested with report and backed by our 1 year warranty. 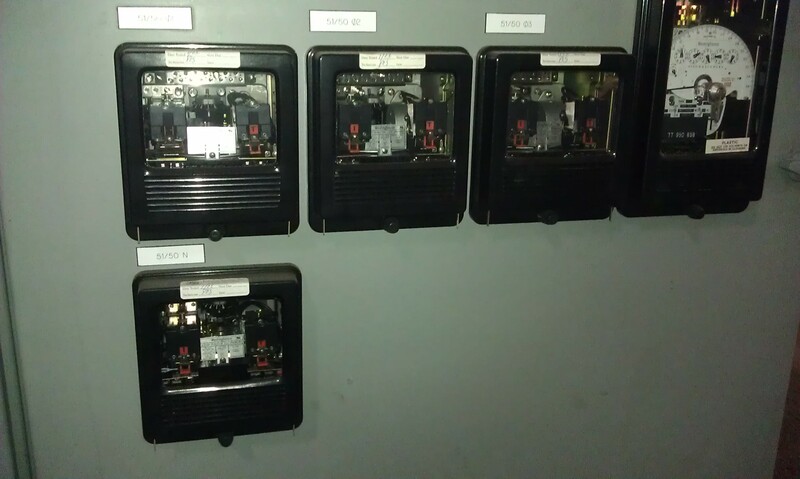 Each used 12IAC53A101A will be cleaned, tested with report and backed by our 1 year warranty. 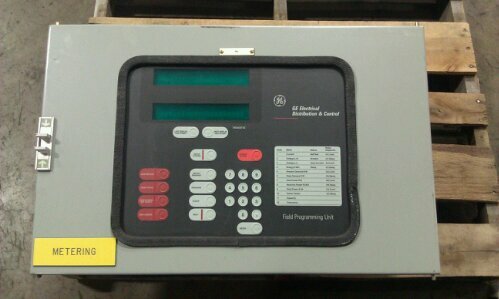 Each used 12IAC51A801A will be cleaned, tested with report and backed by our 1 year warranty. 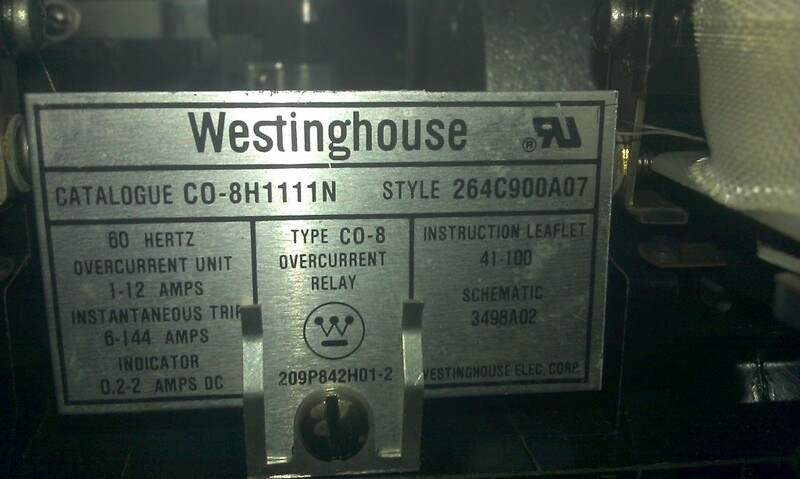 Below is an example of a hard to find Westinghouse Electrical Mechanical relay. 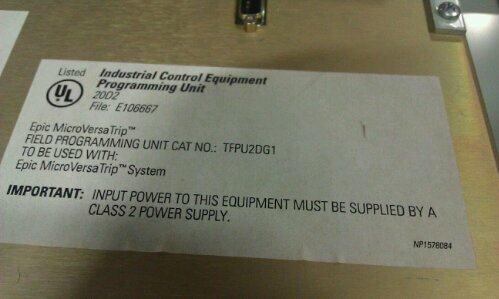 NAS has them and they are in MINT condition.